Genk is situated 80 km from the city of Brussels and the on border with the Netherlands. Through the Albert canal the city is connected to Antwerp and Liège, which was pivotal in the development of local industries. Until 1988, the coal industry was another very important driver for the city's economy. 54% of the inhabitants of Genk are of foreign origin from about 107 different nationalities, mostly Italians, Turkish, and Dutch. Finding solutions for more and more frequent episodes of flooding and storm water management. Innovative water management in the Valley of the Stiemer. 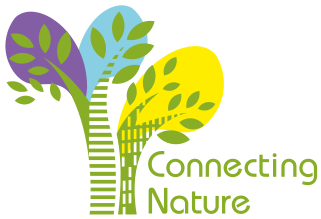 Creating business models for nature-based solutions that create local jobs. Further increasing the attractiveness and quality of the landscape and local ecosystems (especially in the Valley of the Stiemer). Throughout the whole project the inhabitants of Genk see real changes in their surroundings around the Stiemer. The improvements in the Stiemer will allow Genk to become a great place to live and work in contact with nature and to become even more attractive. 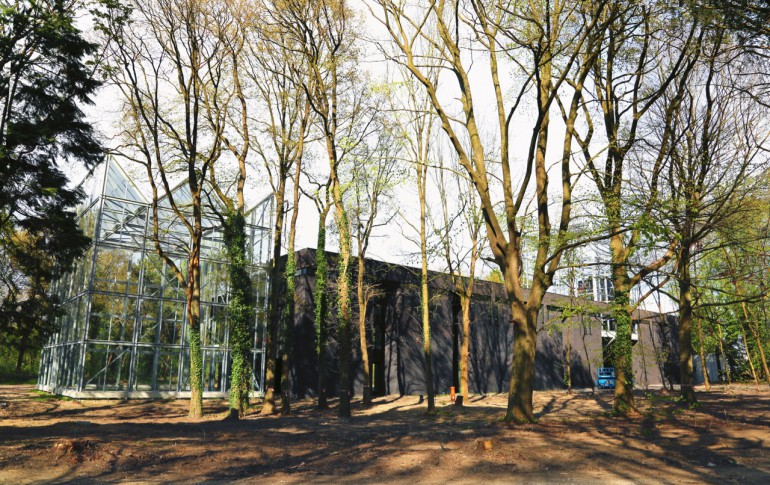 The Stiemer becomes the jewel in the crown of Genk an attractive and functional blue-green zone that turns a neglected area into a new hotspot. The different authorities responsible for the water management have joined forces to collaborate on a truly integral management of the water in the valley. The first experiments with the SUDS (sustainable urban drainage system) concept have been realised in real life. 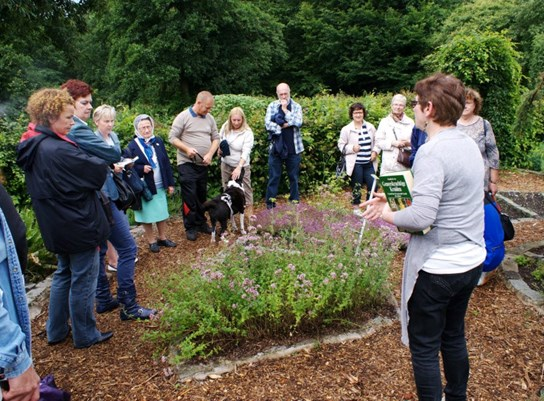 Following active participation from the local population, a new landscape plan for the Stiemerbeek has been created. Locals and tourists (re)discover a previous neglected area. They use the valley of the Stiemer to move around Genk, to enjoy nature, to meet up. Volunteers help manage the maintenance and the activities in the valley. The stream is fully connected to the city and is a live and vital part of the inhabitants’ quality of life. The Stiemer is known as a soft mobility thoroughfare for visitors and locals, with recreational and biological value. The SUDS concept is being implemented on a large scale in the valley, thereby creating a nature based and futureproof solution for the water management in the Stiemer Valley. This transition has led to a significant improvement of the water quality in the Stiemer.